Disfruta Mediterráneo > Blog & Magazine > Destinations > Christmas Boat Parade: A tradition to discover and enjoy! A tradition to discover and enjoy! Do you like Christmas and are you navigation lover? Than you have to know the Christmas boat parade which are celebrated in many coastal cities in de United States. Christmas Boat Parade is a boat exhibition, sailboats and yachts, which are decorated spectacular ways, with lights, animations, to celebrate the spirit of this festival season. Scenes of the boat parades are nauticals clubs, ports and bays, which dressed in brights for the event, the protagonists are definitley the boats that slice through the water and make enjoy the children and adults people. 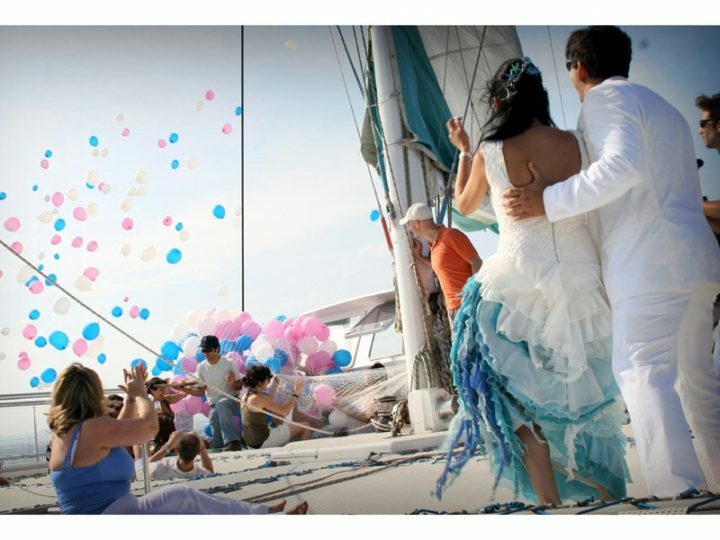 Do you want to know more about these nauticals ceremonies? 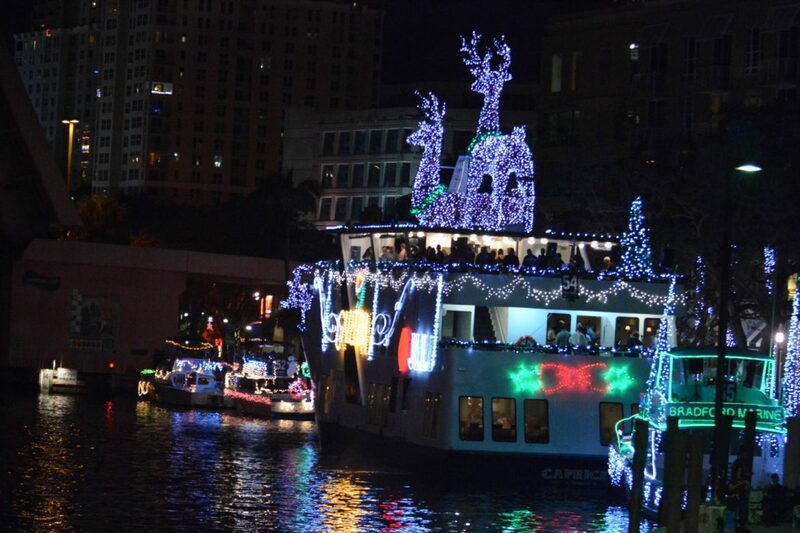 Today we take a glance for three from the most attractives boat parade covered by lights in the United States. 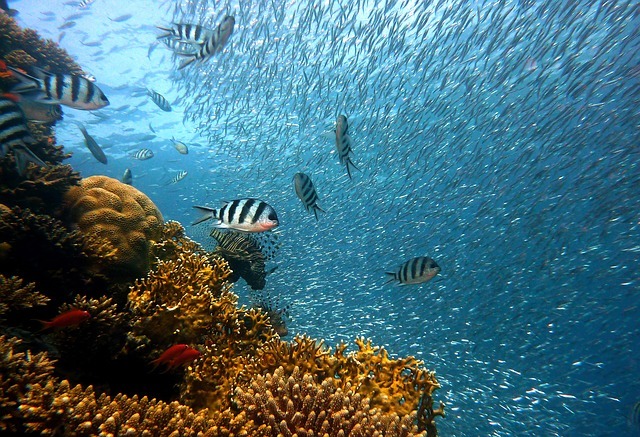 This is a striking form to celebrate Christmas close to the sea and in specially onboard boat. Let’s see how they do it! From the small kayaks to the yachts, valued in millions of dollars, light up to participate Christmas Boat Parade in Newport Beach, in California. One of the most famous and known parade of the country, with more than one century of history: in 2015 have celebrated the 107. edition! It is known as the most important event of the holiday Christmas season in South California. The vessels take a 14 miles long trip around the port, in full views almost one million spectators. Whole families watch the show from the restaurants, nautical clubs, beaches and private houses. 100 boats take part in it and some owners spend more than 50 000 dollars in the decoration. Lots of them incorporte onboard animation scenes of Christmas, singing groups and orchestra as well. No doubt, that all are waste of wit and brightness. The local Chamber Commerce organise the event and the only requiere is pay 35 dollars when you sign up your boat. 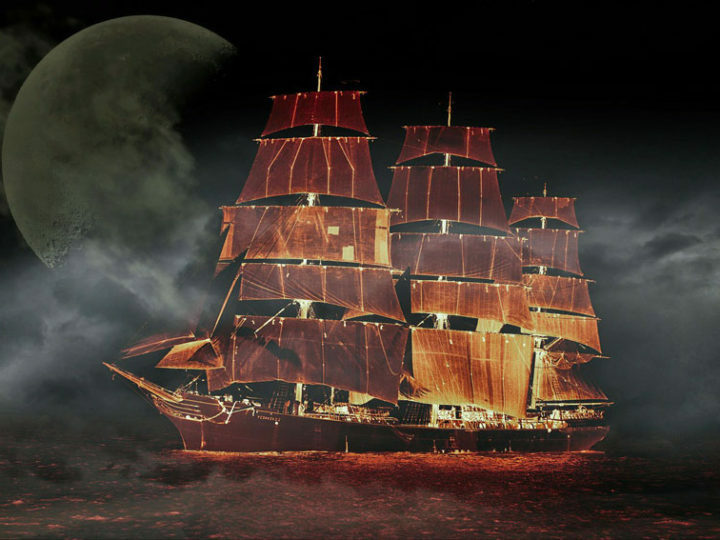 In addition, every boat can be choosed for differents awards: the most attractive decoration, the best theme presentation or the best music, among others. And of course, as american style, at the final there are Fireworks! Take a look at the show and check Santa Clause doing Flyboard! This Christmas Boat Parade opens the holiday spirit in december in Florida and the difference between this and from California is the Fireworks are in the beginning of the event. Tourist and visitors from the local Cape Coral are enjoying during 6 hours the show which includes Santa Claus, food fair and music numbers at the beach. Dozen of boats, included rowing boats and high quality sailing boats which sail through the bay and channels with light parade and festivity onboard. And who are the crew? Well, Santa Claus, elves and Disney characters! Other boats dress with other themes as tropic palmtree, movie scenes or simply lavish designs with spotlight, to the delight of the spectators, who have already row of seats at the beach and space to situate their own chairs and attend the show. The Christmas boat parade events need a lot of orgnization. Before start, the skipper organise a meeting, where they check the details of the security and navigation: they establish a speed of no more than 5 knots, and they agree how to keep up the distance and how to steer the vessels in the established zone, finally they prepare the award ceremony. Nothing at random. It has been nominated reciently by Reader´s Digest as one of the hundred best event of the country, the Winterfest Boat Parade Winterfest, it is considerated a multicultural event, that called more than 300 voluntaries, one million spectators on the ground and 8 millions more by TV and Internet. What makes it so special this Christmas Boat parade? One part, its oganizers point out, that it has a big economic impact, with more than 48 millions dollars profit, thanks to the local and national sponsor companies. In addition, it includes a ceremony and gala to move the community. From the other part, Winterfest offers a deployment of American-style lights, very exaggerated and imaginative. In this Year, in its 44. edition, the theme of the decorations of the boats has been Fairy tales afloat. A challange to take a walk the children’s fantasies! How would you decorate your boat? It addition to the above, it is an occasion to spend some hours enjoying and relaxing with your Friends and Familiars. 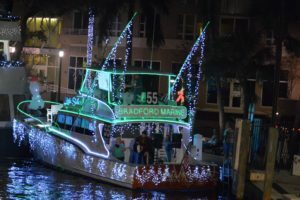 This event passes in Fort Lauderdale, 12 miles among and almost hundred boats participate, whose crew receive advice about how to decorate the boat and specific safety instructions about the quantity of lights to incorporate (depending of the size of the boat) and which type of generator to use. In these dates in United States there are lots of Christmas boat parade, of course. In the San Diego Bay (California) was the central theme Christmas around the Word and Palm Beach was 21 years old during the celebration with in support of charitable causes. Discover this list with details ans dates of the most known events. And now do you cheer up to attend a Christmas Boat Parade at the other side of ocean or are you thinking to organize one in your city or yacht club in Spain? What’s a cool idea, isn’t it? Disfruta Mediterráneo wish you Happy Holidays and we hope that your dreams will come true in 2016! 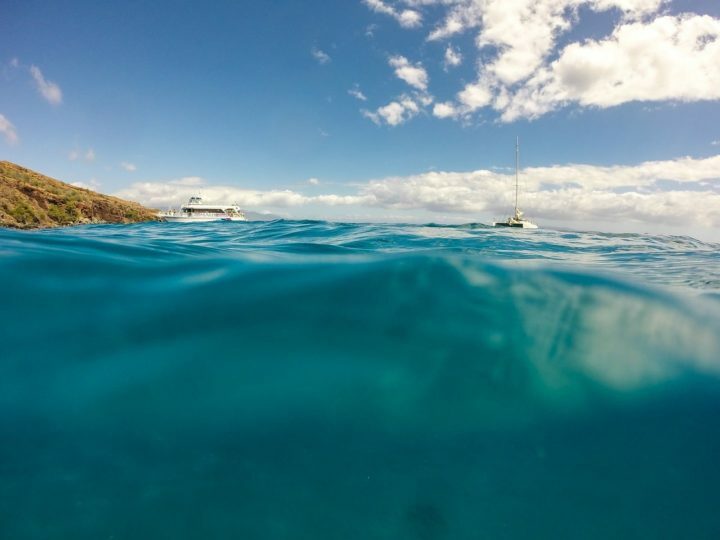 If you haven’t finished yet your present list, check out our nautical present page and give a sorprise to this special someone.